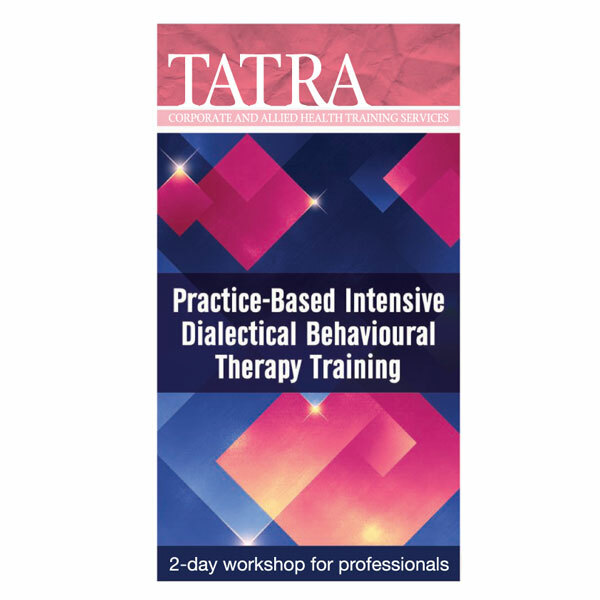 This workshop will teach you DBT from theory to application with up-to-date, accessible teaching and experiential exercises that emphasise evidence-based practice and therapeutic factors rather than rote adherence to a manual. Practitioners of all levels will learn DBT essentials to integrate into their own practice, to confidently practice from a DBT orientation, and to continue their own personal development as a DBT therapist. This seminar recording covers the content of a two-day workshop. It provides an emphasis on developing a detailed understanding and a foundation of the skills of Dialectical Behavioural Therapy (DBT) when working with a variety of difficult to treat client problems. Grounding DBT into the contextual model of therapy, author and international speaker Dr. Lane Pederson will show you how to customise this empirically supported treatment across settings and populations to make it work for you and your clients. DBT is an empirically validated approach designed to empower clients to establish mindfulness, distress tolerance, emotional regulation, and interpersonal effectiveness. DBT assists clinicians in treating challenging clients with suicidal issues, self-harm potential and dramatic interpersonal styles. This seminar explores the DBT theoretical basis, specific DBT interventions and how to work effectively with challenging clients. Familiarity with these techniques will enhance your clinical skills and professional development. Utilize DBT in your clinical practice.